Speaking ahead of the biennial food & drink technology Africa (fdt Africa) trade fair presented by Messe Munchen in Johannesburg in July, food and drink industry stakeholders said consumer pressure, along with more challenging trading conditions and growing environmental awareness, were among the top change drivers in the sector this year. Joerg Thomas, Managing Director of KHS Manufacturers, said not only were more educated and connected consumers increasingly aware of the environmental impact of packaging, they were also demanding healthier drinks and foods, and calling for less single use packaging and more recyclable packaging to be used in products. This, he said, was forcing change in an industry already under pressure due to the sugar tax and overall lower consumer spend due to a tougher economy. “The sugar tax is a challenge that is forcing manufacturers to take alternative routes, reformulate their products and come to market with healthier products. Even major manufacturers are feeling pressure due to lower consumption, which impacts the entire value chain,” he said. Thomas said key issues likely to feature prominently at fdt Africa 2019, which will be co-located with IFAT Africa, were manufacturing efficiencies, total cost of ownership, and the reduction and recyclability of packaging materials. Suzette Scheepers, CEO of Messe Muenchen South Africa, agrees: “Eco friendliness and the reduction of single use packaging has become a top of mind issue among consumers around the world. At the same time, global manufacturers are pressured to innovate, bring more variety to market, and to do so more efficiently and cost-effectively." 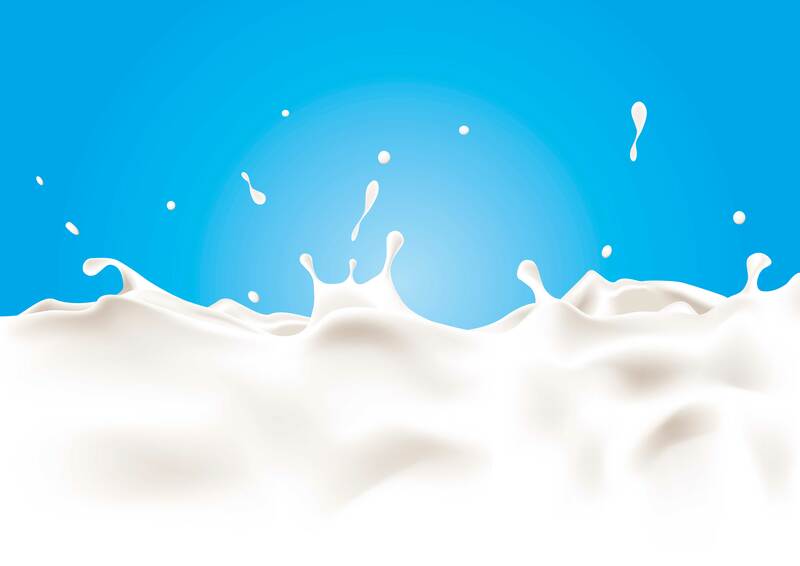 fdt Africa has established itself as an important platform for the food, beverage and packaging industry in South Africa, as it covers the entire process chain – from raw materials and processing, through to bottling, packaging and logistics. 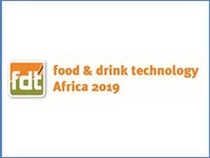 “With the same factors impacting stakeholders across this value chain, fdt Africa will offer a platform for pan-African food & drink industry stakeholders to network and share knowledge to overcome these shared challenges and take advantage of the opportunities,” says Scheepers.